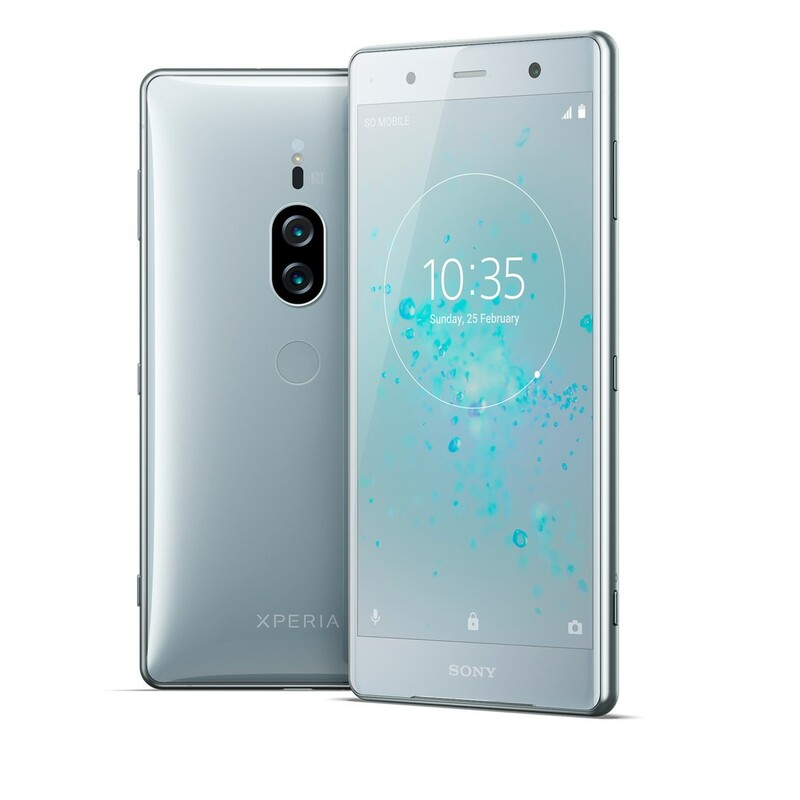 Sony has just announced its new Xperia XZ2 Premium smartphone, the true top flagship of the Xperia XZ2 family was introduced at MWC 2018. 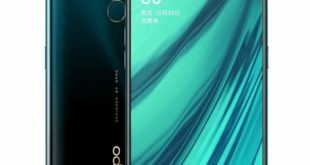 The Japanese company has chosen to entrust the presentation of its smartphone to a press release published on the official website, where described the main features of this new smartphone that should arrive on the market during the summer. The Sony Xperia XZ2 Premium price has yet to be revealed, but it will be available in Chrome Black and Chrome Silver color options. Sony Xperia XZ2 Premium smartphone has several improvements over its predecessor, including a Motion Eye dual camera setup (one color, one monochrome) with an ISO 12800 sensitivity for video recording, said to be the highest on a smartphone ever. It also has an ISO 51200 sensitivity for photos, and 960fps slow motion video recording. The device supports a 4K HDR Triluminos display and an IP65/68 rating for dust and water resistance. 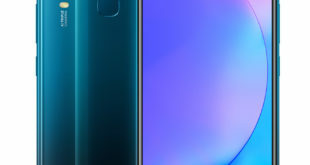 The Sony Xperia XZ2 Premium features a 5.8-inch 4K (2160×3840 pixels) HDR Triluminos display with the X-Reality for mobile engine. It also bears Corning Gorilla Glass 5. It is powered by the Snapdragon 845 processor paired with 6GB of RAM. The device packs a 64GB of native storage, which can be further expandable via microSD card (up to 400GB). 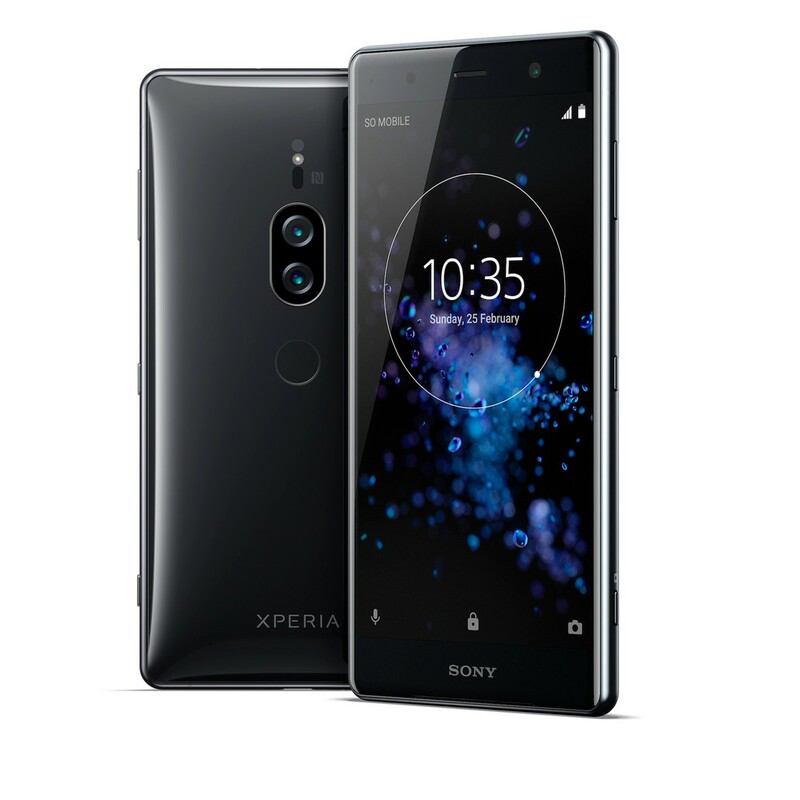 On the camera front, the Xperia XZ2 Premium bears a Motion Eye dual rear camera setup with one 19-megapixel camera with a 1/2.3-inch Exmor RS sensor, 1.22-micron pixels, and a f/1.8 aperture, as well as one 12-megapixel black and white camera with the same Exmor RS sensor, 1.55-micron pixels, and a f/1.6 aperture. 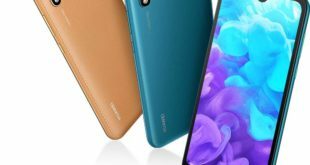 Rear camera features powered by the Bionz mobile image-processing engine and Aube fusion image signal processor include 960fps super slow motion video recording, Bokeh, monochrome effect, HDR effect, predictive hybrid autofocus, and 5-axis image stabilization. For selfie, the Sony Xperia XZ2 Premium flaunts a 13-megapixel camera with a 22mm wide-angle lens, f/2.0 aperture, and a 1/3.06-inch Exmor RS sensor. The front camera also offers 5-axis image stabilization, ISO 3200 sensitivity for a photo, and ISO 1600 sensitivity for videos. The handset packs a 3540mAh battery with Quick Charge 3.0 and also support for wireless charging. It measures 158 x 80 x 11.9mm and weighs 236 grams. 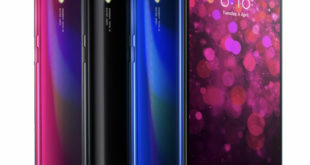 On the connectivity front, the device includes 4G VoLTE (LTE Cat.18), Wi-Fi 802.11ac with DLNA and Miracast, Bluetooth 5.0, GPS, A-GPS, NFC, and USB Type-C 3.1. A user can also find a USB Type-C to 3.5mm headphone jack adapter in the box. For sensors, there are an accelerometer, ambient light sensor, rear fingerprint sensor, gyroscope, magnetometer, and proximity sensor.